As most athletes know, the best way to become a better athlete is to train. Training effectively and training often are essential components to becoming a better athlete. What better location to train than indoors and from the comfort of your own living space? An indoor Sport Court from Sport Court North can help you get in shape and stay in shape without ever having to leave the house, which can be advantageous in the adverse weather conditions of the winter season. Imagine having the freedom to train from home instead of having to shovel your way to the car, spend vital time brushing snow off and warming the interior up and then driving on precariously on icy, snow-filled streets to the gym. For those who play sports competitively, an indoor court can be another wonderful opportunity in which to train and increase performance ability. Having an indoor court at home will motivate you to train with your sport of choice and it will benefit your fitness routine. By training on your indoor court, you can build endurance, burn calories, improve balance and coordination, increase focus and build self-discipline all from home. For younger athletes at home, an indoor Sport Court can help introduce and sustain a healthier lifestyle of fitness and health consciousness. For many athletes, like basketball players, an indoor Sport Court can help athletes train through the year. On our multi-purpose indoor courts, basketball players can hone their skills and train to become better at shooting, dribbling, passing, rebounding, defense and so much more. Cross-training, strength training and engaging in different fitness routines in the offseason can help an athlete increase their overall skills and strength, as well as work different muscle groups and develop new strategies. A multipurpose court or an indoor court at home can help basketball players experiment with different fitness routines and sports that can help improve their skills on the court. For example, jumping skills from volleyball can translate to greater leg strength, higher jumping ability, more explosiveness and better lateral movement in basketball. Similarly, Pilates and yoga can help build strength and flexibility, while strength training can help build endurance and muscle strength as well. Indoor courts can provide so many more opportunities to engage and train at home. 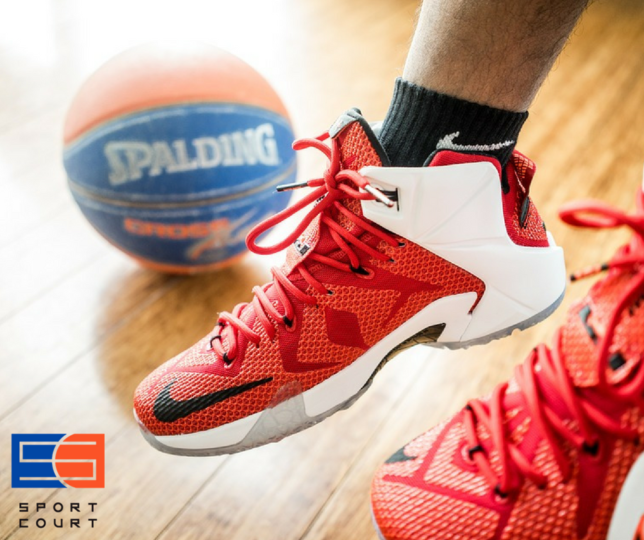 For more information on indoor courts and basketball courts, visit Sport Court North for more information.